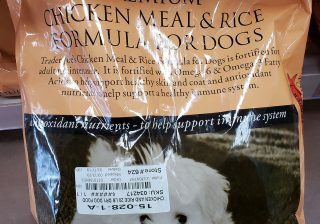 WE HAVE NUTRITIONAL DATA ON 1300+ DOG FOODS. 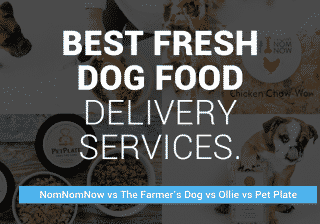 Let's find the best food for your pup. 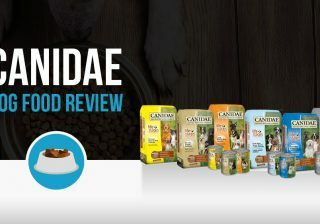 Thorough reviews of the leading dog food brands. 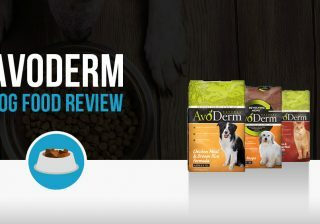 We calculated the estimated nutrient content of 1000+ dog food formulas to better understand the Guaranteed Analysis and compare them with AAFCO standards. 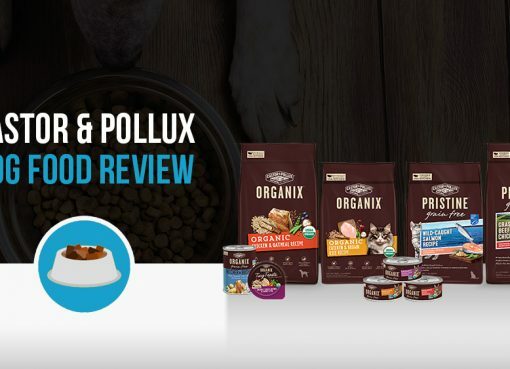 Take a look at our 2019 dog food analysis. AAFCO requires all dog food ingredients to be listed in order of predominance by their raw weight. Analyzing the first 10 ingredients in a dog food is a great way to better understand what it's made from. 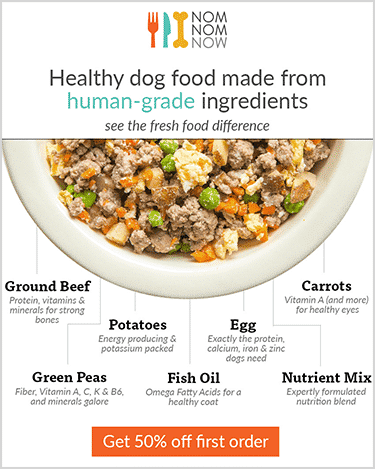 Many dog food manufacturers use misleading marketing to promote food. For example, "made with beef" formulas may only contain 3% beef! We'll help you understand the labels so you can make an informed purchase.